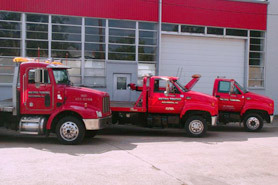 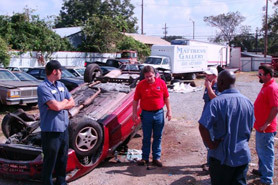 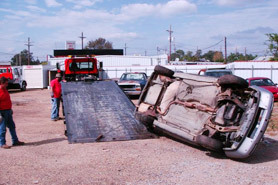 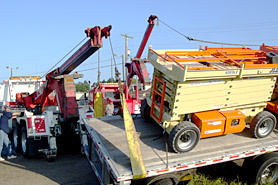 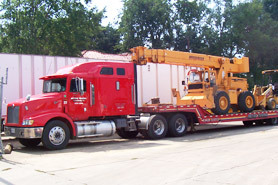 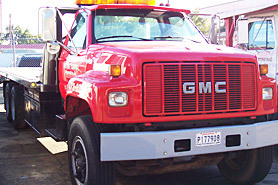 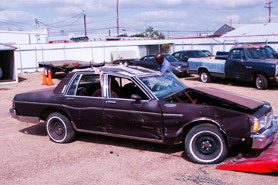 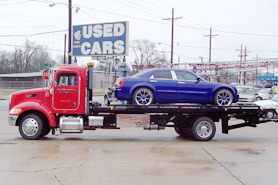 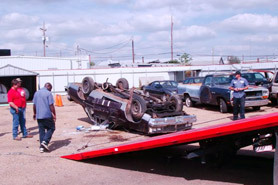 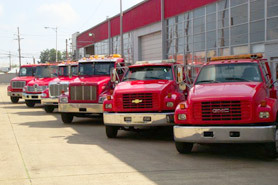 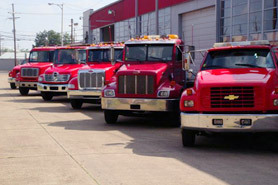 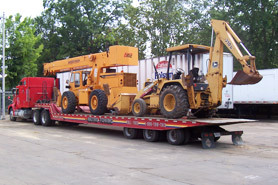 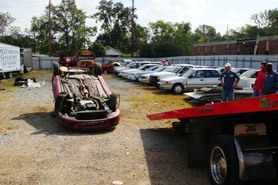 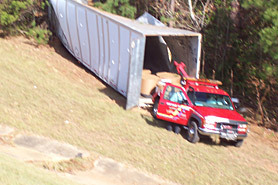 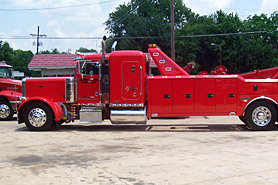 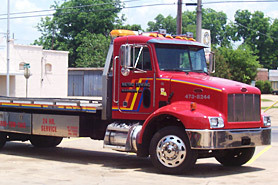 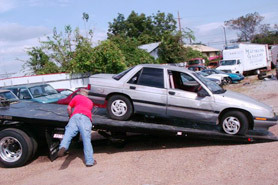 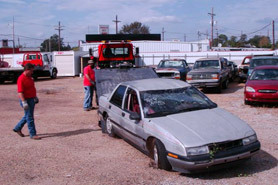 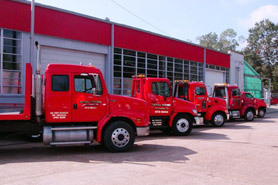 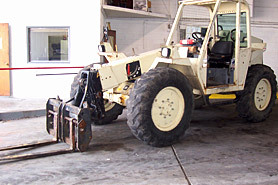 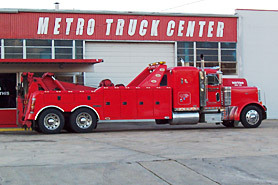 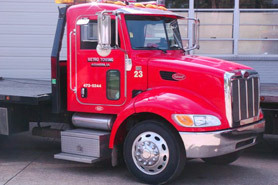 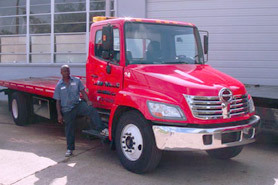 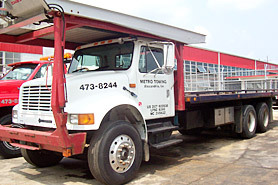 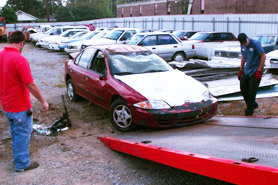 Metro Towing was founded with the vision of providing high quality recovery services throughout the state of Louisiana. 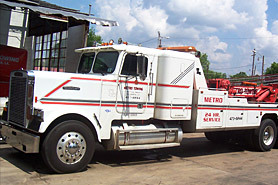 To this day, after helping thousands of stranded motorists, old and young, with their individual recovery needs, Metro Towing is proud to serve you in the time of need. 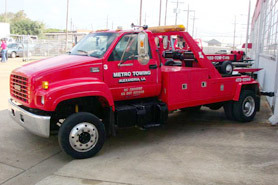 At Metro Towing we are not just in the towing business, we are in the business to help you in a time of need. 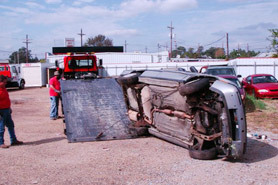 When you call us, you can be sure that you will be well taken care of.